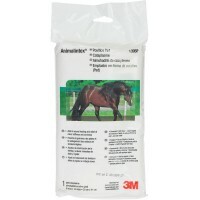 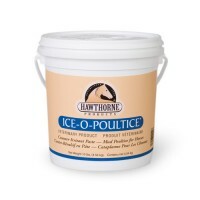 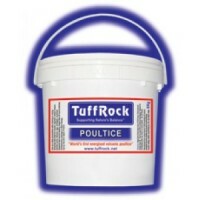 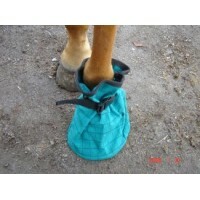 Ice-O-Poultice Anti-Inflammatory and Heat Drawing 10Lb (4.54kg) POULTICE FOR HORSES & LARGE ANI.. 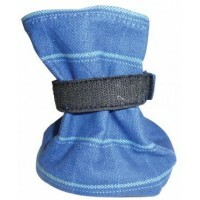 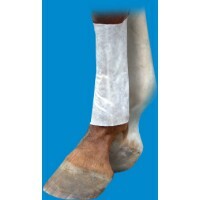 The Decron Leg Wrap Poultice assists in the management of strains and sprains, cellulitis, shin sore..
A stable first aid essential! 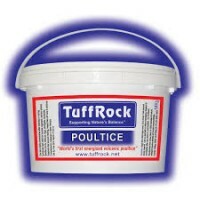 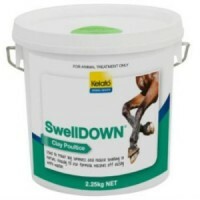 SwellDOWN is a therapeutic clay poultice to quickly take heat out.. 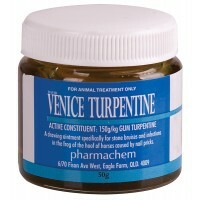 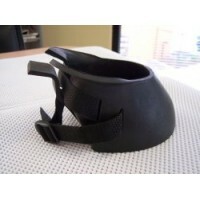 Product Benefits: Drawing ointment specifically for stone bruises and infections in the frog of..